Walk through levels 5 & 6. How to distract a toy that's all feet..
Level 5 is pretty is easy if you do the lower half as fast as possible. The lower level foot toy won't have had time to have been distracted by the bat and won't be blocking your path yet..
Then you'll have to wait for the bat to come round a distract the top platform foot-toy. Snakes & Spiders! 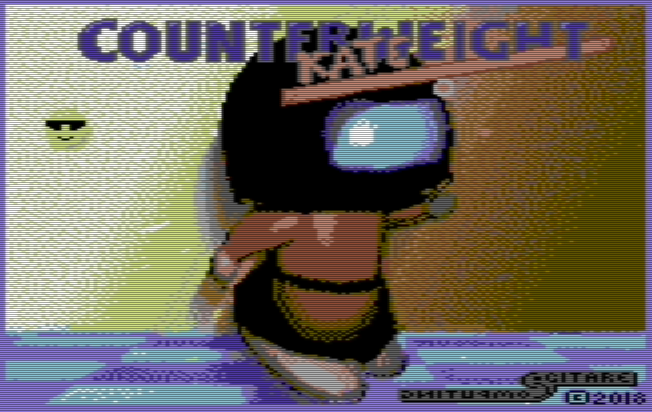 It's the final Counterweight Kate level walk through! Walk through levels 3 & 4. This one is harder to figure out! Having trouble with levels 1 &2? Not any more!